We're so busy on our second day here at the Annual Meeting of the NARGS (the North American Rock Garden Society) here in Steamboat Springs, that I wanted to update everyone one on what happened today.Aside from a full day of board meetings and chapter meetings, which are always invigorating yet time consuming, most attendees including us, were able to visit a few gardens, which NARGS conferences typically offer at this conferences (sometimes, the garden tours alone are worth the trip). Today we visited the Yampa River Botanical Park in Steamboat Springs, a volunteer-run garden which I can't say enough about. 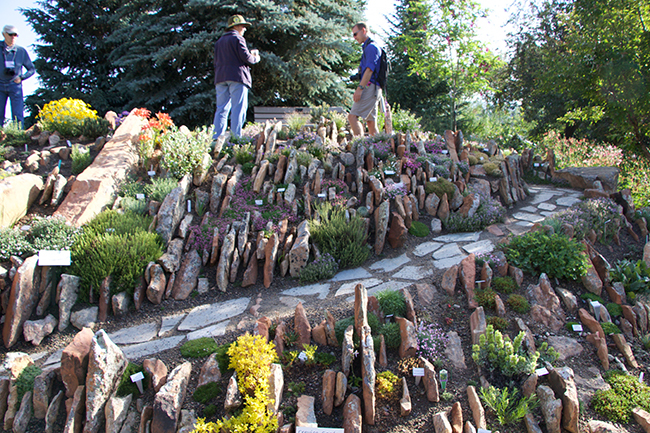 A fantastic crevice garden, and an even more magnificent alpine rock garden which was in peak bloom for our visit. 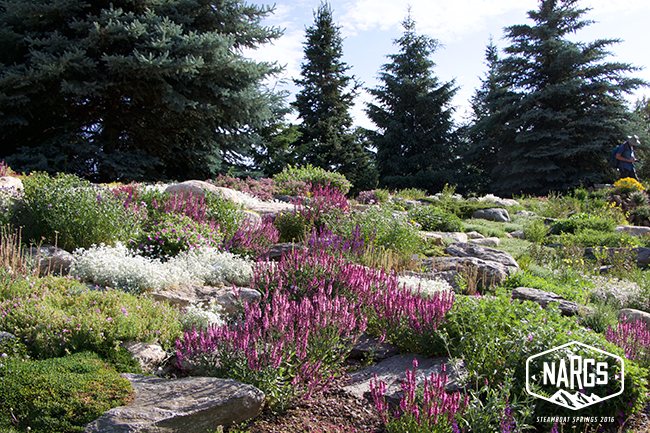 This garden is a jewel for the city of Steamboat Springs and is clearly one of the finest public park rock gardens in North America. If you are ever in the Steamboat Springs area, do take time to visit it. There are 4 rock gardens within the park, and two are very large. The crevice garden at the Yampa River Botanical Park. 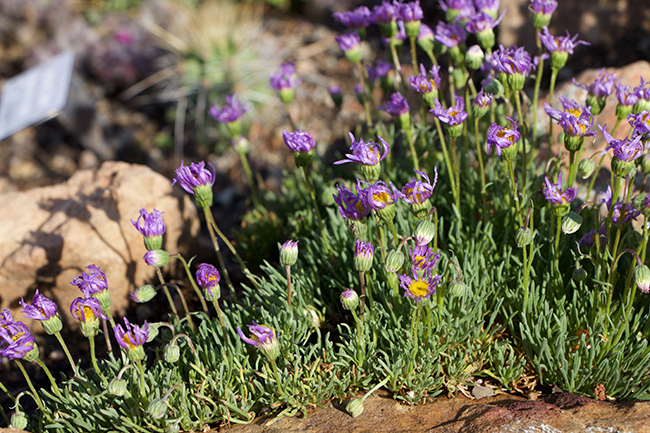 Crevice gardens use thin rocks often set on edge, and set deeply into to ground so that the roots of alpine plants can be warmed in the winter, and kept cool in the hot, dry summer. 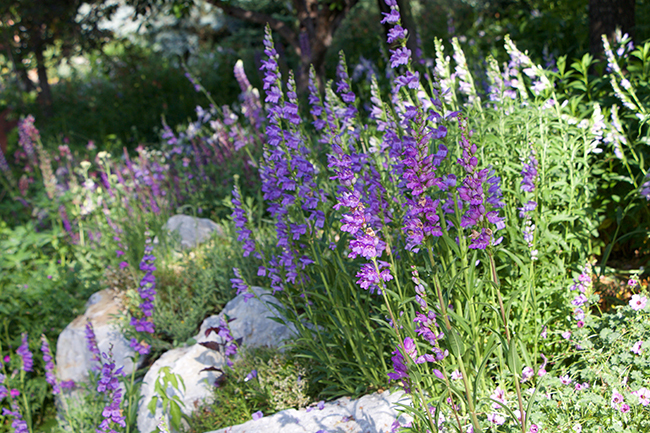 They create micro climates, with shade for tiny alpines, and once mature, make excellent water-wise gardens. 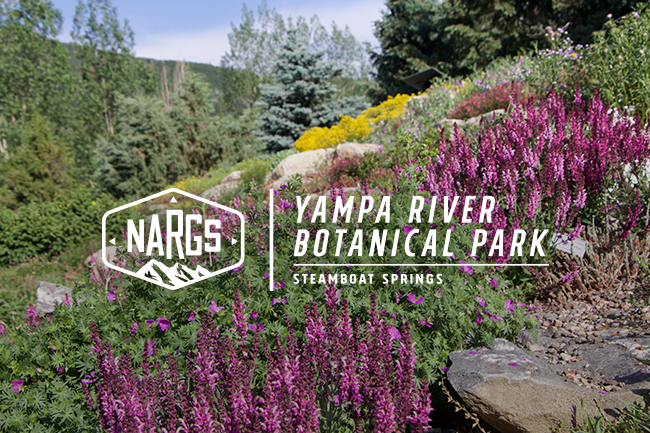 The Yampa River Botanical Park is a six acre park that was created with a simple mission - to be a place of serenity celebrating the trees, plants and birds and to encourage conservation of plants native to northwest Colorado. It is home to 63 gardens and 4 rock gardens. 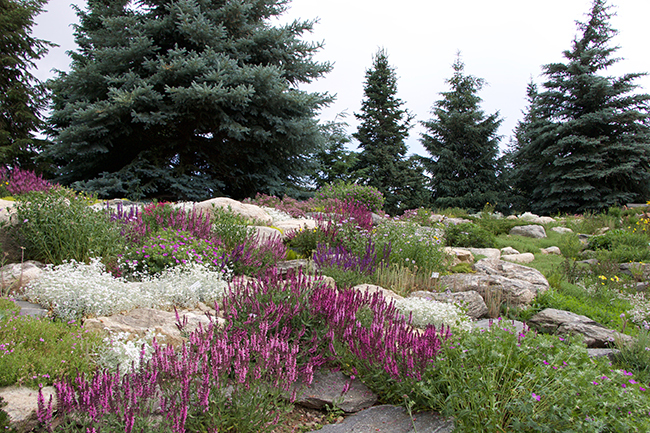 June is peak bloom in many rock gardens, and although there are plants which bloom throughout summer and fall, I feel that we may have visited at the perfect time. 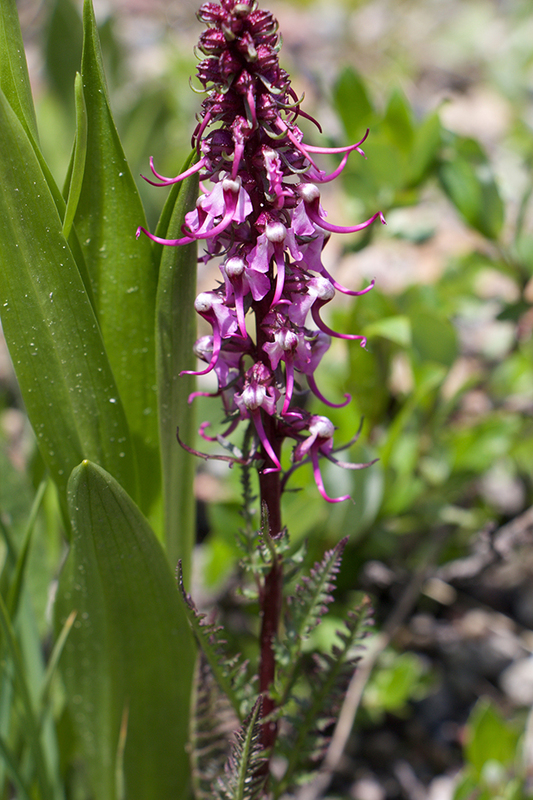 I have to admit, my Penstemon identification is weak, but I may need to find out the name of this one! I suppose it helps tremendously that this great rock garden is located in, well, the mountains. The scale of the trees add a mountain feel, as well as the aspect. 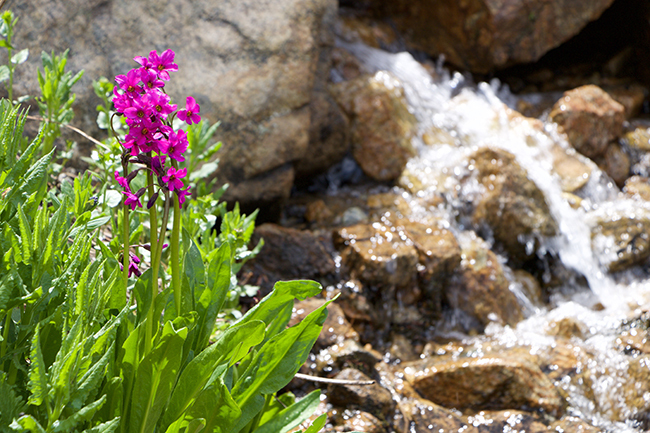 The matrix of plants selected for this garden reflects some expertise, as it looks both natural and magically rich in flora and other plants which are integrated naturally with the rocks, even though it is a man made garden. 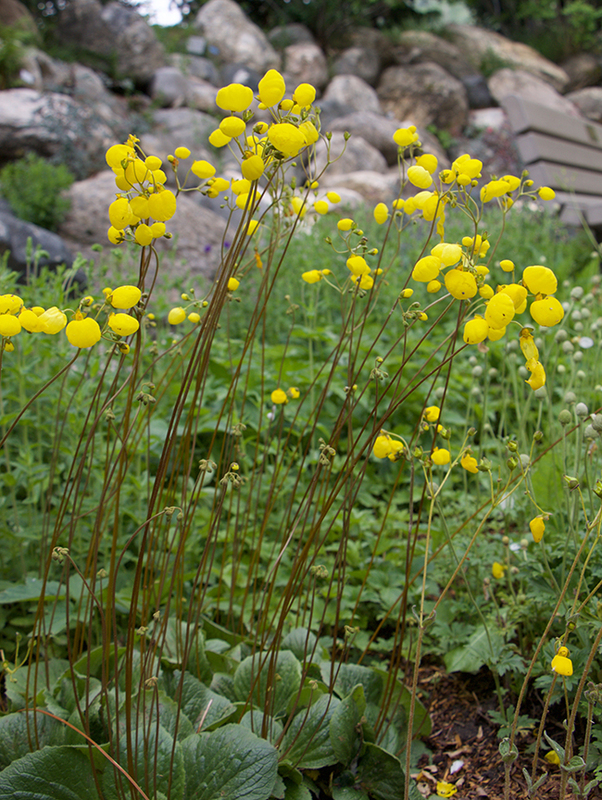 Calceolaria biflora growing in a woodland border was one of my favorites here at the garden. 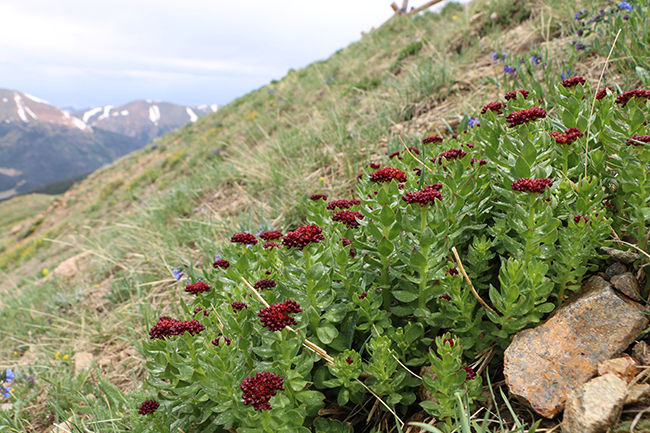 We are in the land or Eriogonum here in Colorado. 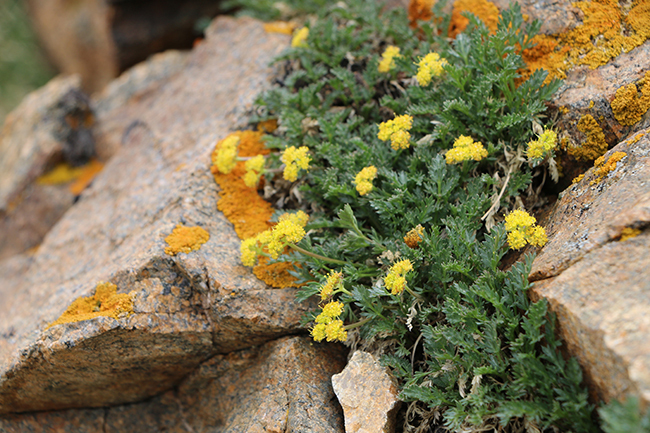 Here is Eriogonum umbellatum, or Sulphur Flower. Difficult to grow in the Northeast were we live, but in the dry West, it puts on a show like this. 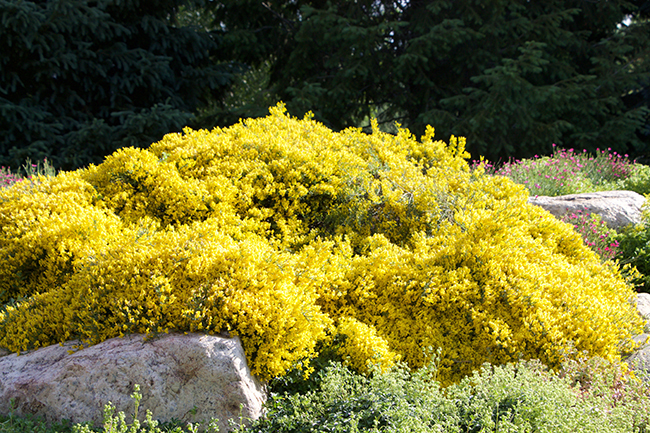 This Genista captured everyone's attention, and you can see why. Erigeron nanus, a small if not tiny aster for the western, dry rock garden. 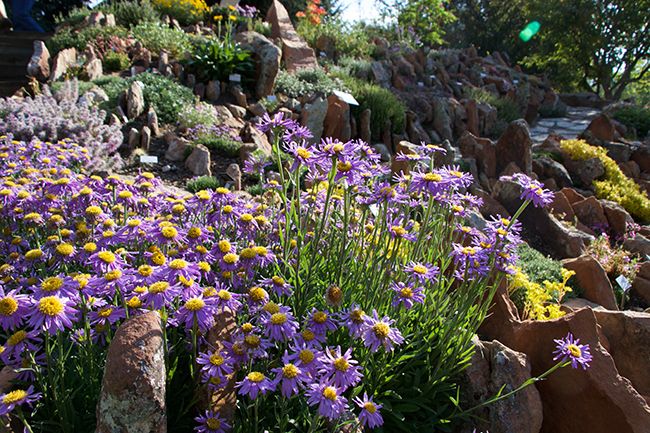 Aster alpinus, just one of the many asters which provide color in spring and summer to rock gardens and crevice gardens. 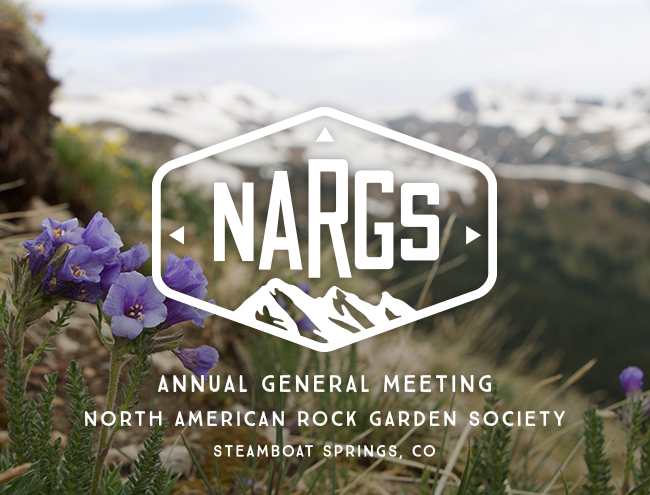 Joe and I are attending the Annual Meeting of NARGS, the North American Rock Garden Society, which this year is being generously hosted by the Rocky Mountain Chapter of NARGS and the Denver Botanic Garden. 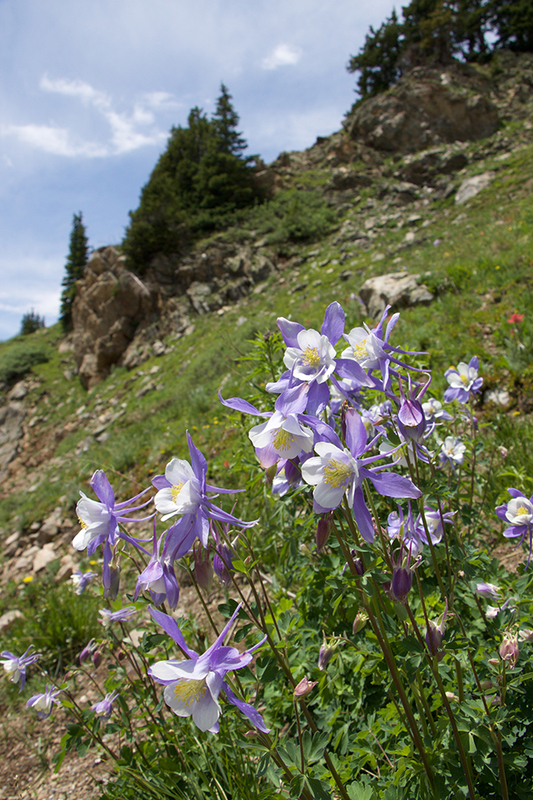 I'll try to post as much as I can as we hike, attend lectures and talks, and basically enjoy the high elevation mountains in both Denver and the Steamboat Springs area. Yeah - this is how I spend my summer vacation, and I am not complaining. Colorado in June! How iconic is this? 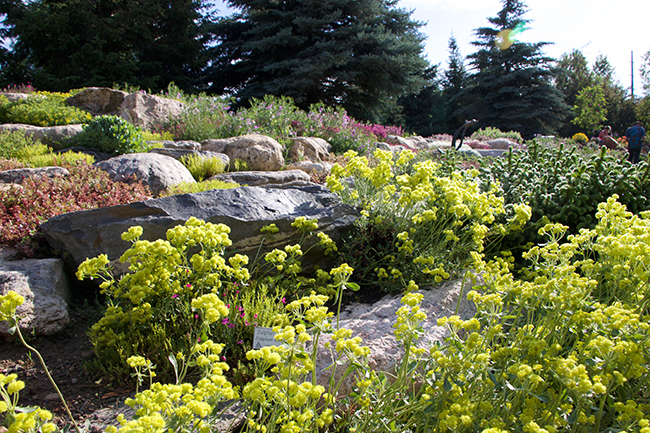 Over the next week or so, I'll be sharing images from the Denver Botanic Garden, and Steamboat Springs Colorado, while I am attending the Annual Meeting of the North American Rock Garden Society. 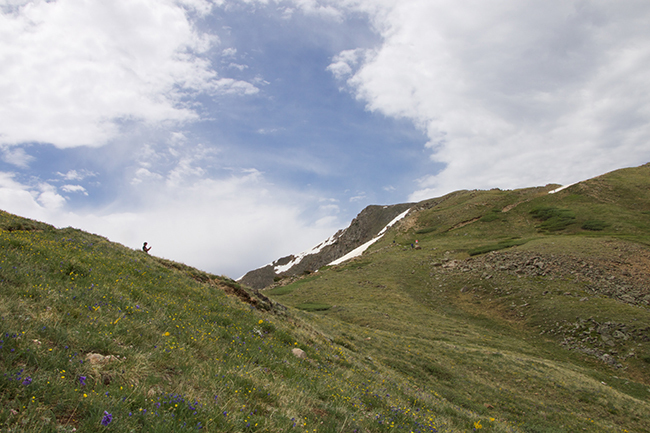 With hikes planned for every day, and speakers in the evening, our schedules are packed. Please consider joining this very active society which seems to attract both very accomplished plant people as well as curious beginners looking for something different and active. I'm currently the president, so yeah, there is that, too! On our drive up the pass, we noticed other NARGS members who were making their way to Steamboat Springs photographing something pink. 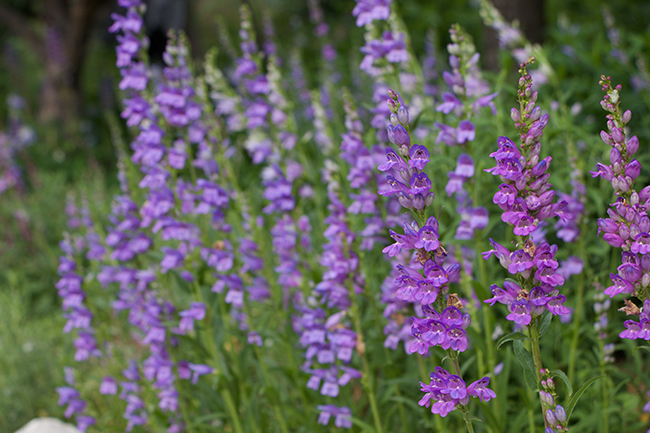 We dismissed the idea of stopping, assuming that it was just another penstemon. 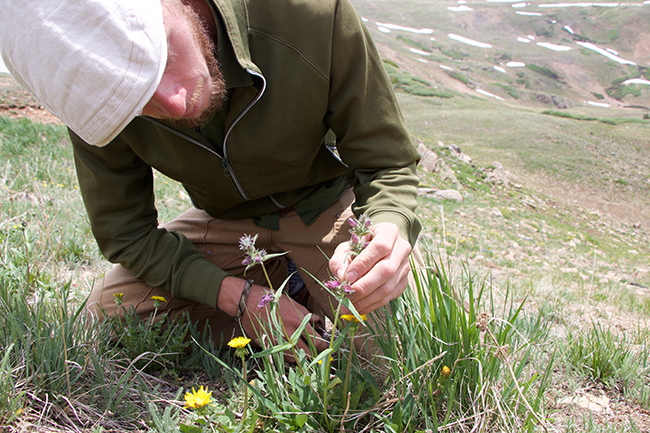 At the summit, we met the team, which happened to include Kenton Seth from the Denver Botanic Garden who asked us if we stopped to photograph the Primula parryi. We had to drive back, of course. Even the lazy plant person can botanize from a car. 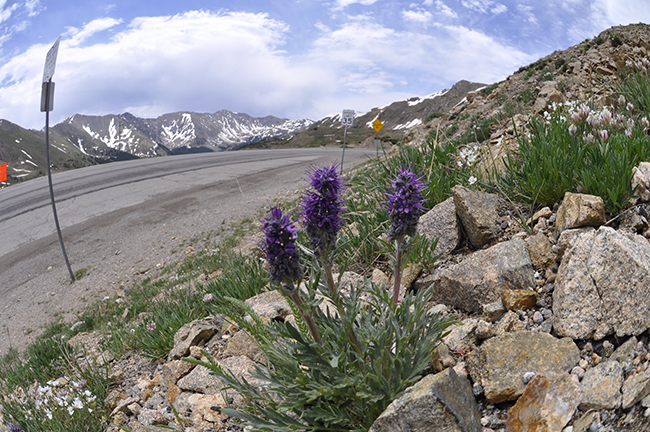 A few hearty snowboarders were enjoying a nice, June day in the mountains on Loveland Pass, while a few crazy plant people botanized. 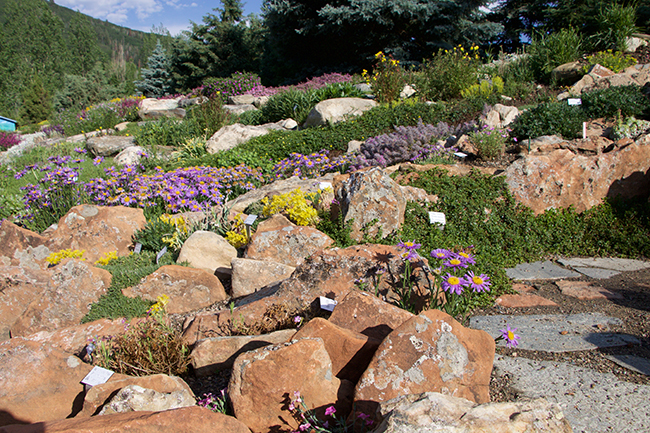 Just a typical day in Colorado while attending the annual General Meeting of the North American Rock Garden Society. What may appear to be a barren meadow from a distance, holds many treasures when viewed up close. Here, at nearly 12,000 feet, the air is thin (think about when you are in a jet at 10,000 feet and they turn off the seat belt sign). Tetraneuris grandiflora, or 'Old Man of the Mountains'. 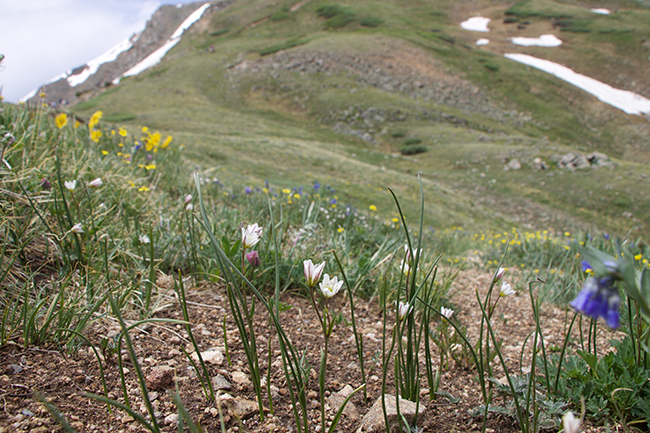 Oreoxis alpina, at elevation 11,900 is a relative of common parsley. Break a leaf of an smell it, and you'll know why this relative of the carrot family is indeed a relative. 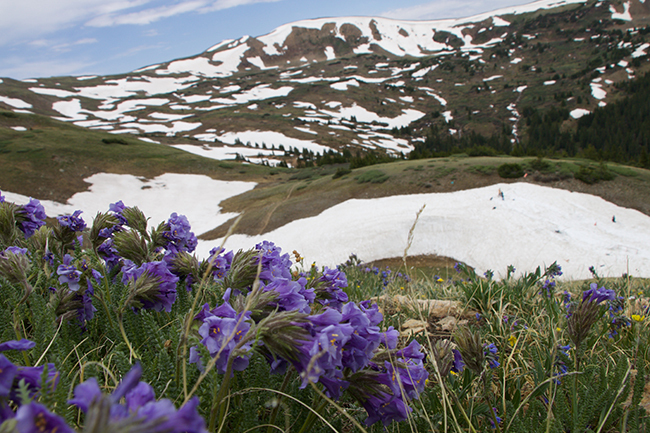 The alpine flora on Loveland Pass blooms just as the snow melts, offering opportunities to get images like this. 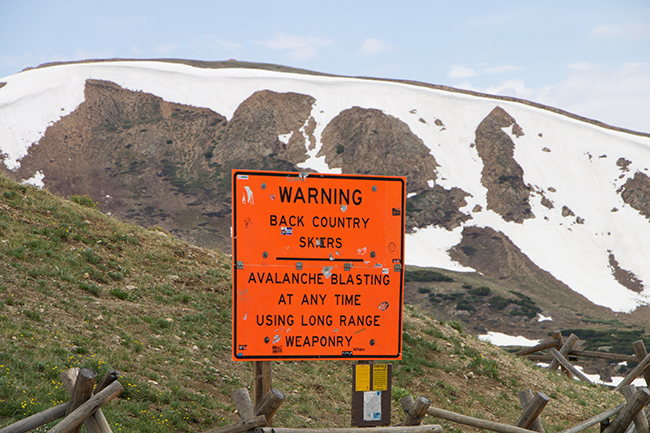 Loveland Pass is a high mountain pass at an elevation of 11,990 feet - high enough to get ones heart racing if you are like us, two guys from sea level Massachusetts. While most travelers use the convenience of the Eisenhower tunnel, which cuts through the pass as they rush to the posh ski areas of Vail and Beaver Creek, botanists know (and a few bikers) know that if one cuts off just before the tunnel and takes the cut off intended for trucks carrying dangerous materials, fantastic views and even more fantastic high elevation flora can be found, all within relatively easy walking distance from ones car. 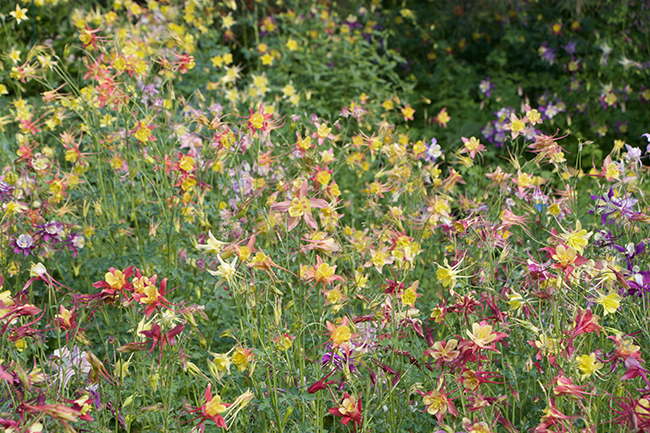 This tip was shared with us by Panayoti Keladis from the Denver Botanic Garden, and when PK slips one a tip on where to see great plants, one listens. 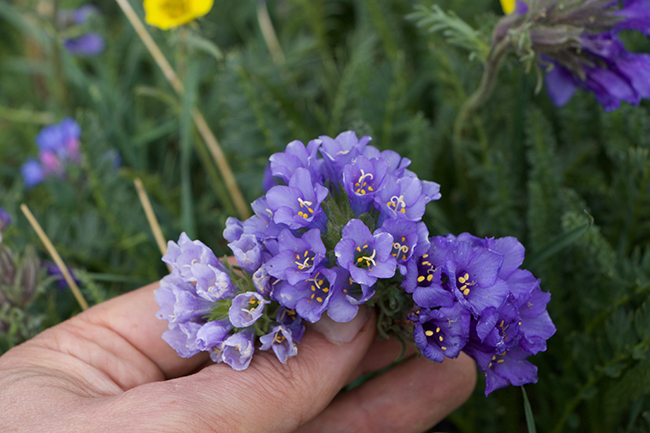 Polemonium viscosum color variations on population found on Loveland Pass, CO. 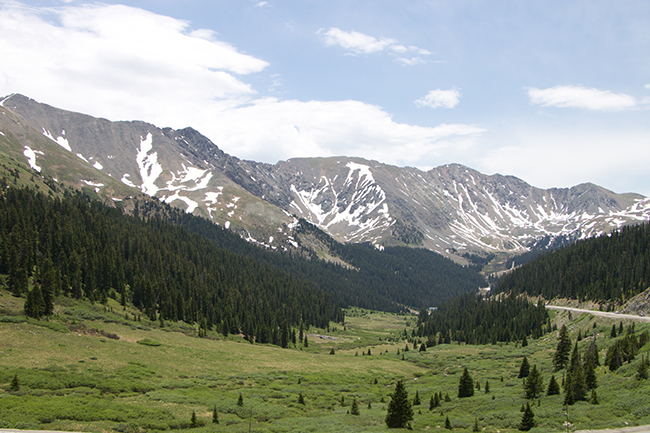 This is the continental divide, and well known to high country skiers ( Arapahoe Basin ski area is here, as is the Loveland Ski Area). 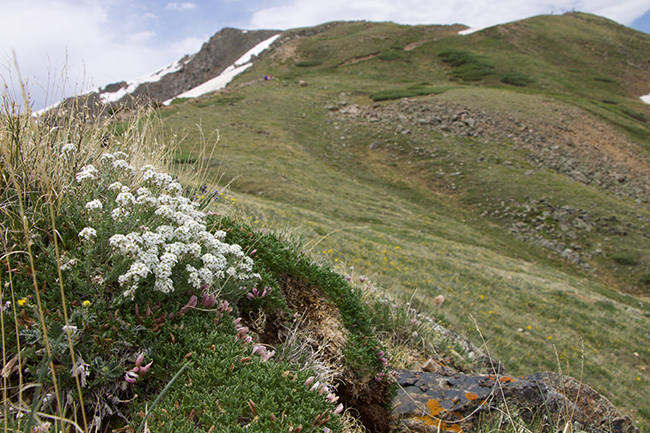 In earl June, the flora peaks with colorful buns and mats, which honestly might be missed by tourists who may come here to snap a pic with the Loveland Pass Continental Divis sign, but for plant geeks, it's just an easy stop, and an opportunity to catch some view of high season wildflowers, often set against a backdrop of a late melting snow field. 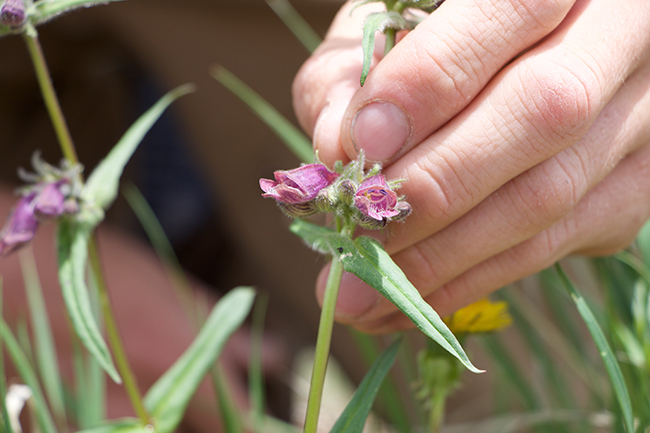 Kenton Seth, of the Denver Botanic Gardens showed us an early blooming Penstemon whippleanus, purple form that he found. We saw many in bud, but only one beginning to bloom. Penstemon Whippleanus can be found in a white flowered form, and a dark purple form like this. 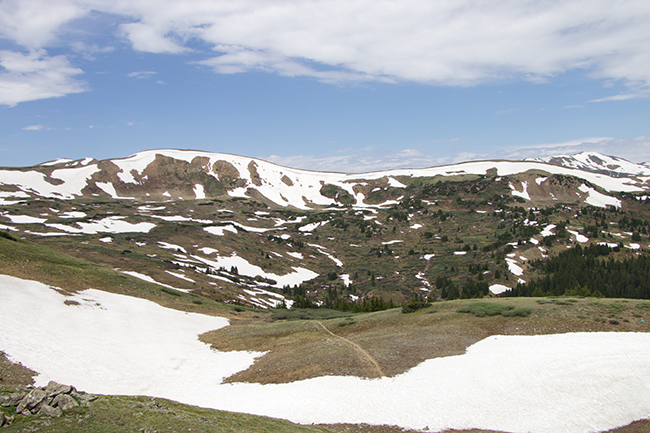 View of the habitat on Loveland Pass in June, just at snowmelt. 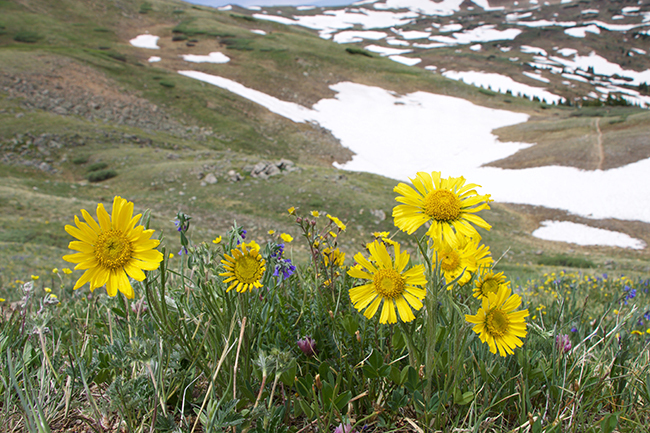 Most alpine plants a small, and can be missed when viewed from a speeding vehicle. Still, care must be taken when traversing alpine meadows. 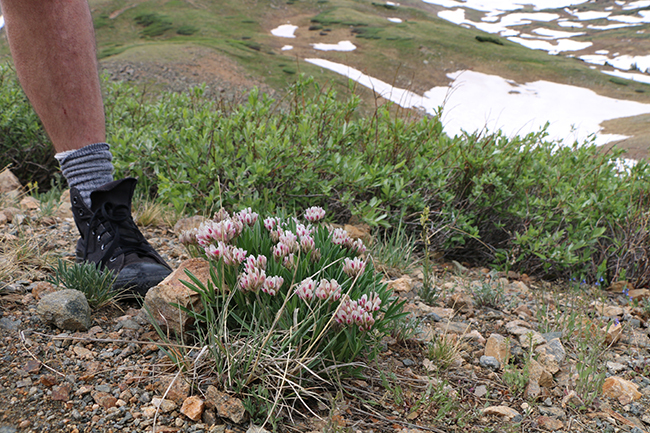 Staying on trails is key, for stepping on a cushion plant may seem harmless, but at this high elevation, a plant can be many years old, yet only a few inches tall. I have to be honest here - there are some very important plant destinations which are near me, and which I have never visited. Most embarrassingly, I have to admit that I have yet to visit the venerable Arnold's Arboretum in Boston, and the Mount Hope Cemetery - even Dan Hinkley when he was here a few weeks ago made sure to take in these must-see plant destinations, but then there is the Coastal Maine Botanical Garden, which I have heard terrific things about from many, many plant enthusiasts, but which I had yet to journey to. Located in Boothbay, Maine, on small penninsula directly on Boothbay harbor is is (dare-I-say) picturesque (because after all, it is the coast of Maine. Not that far north of Portland, or Freeport, it is just a couple of exits up from the L.L. Bean flagship store in Freeport which we frequent. I really have no excuse for not visiting before. 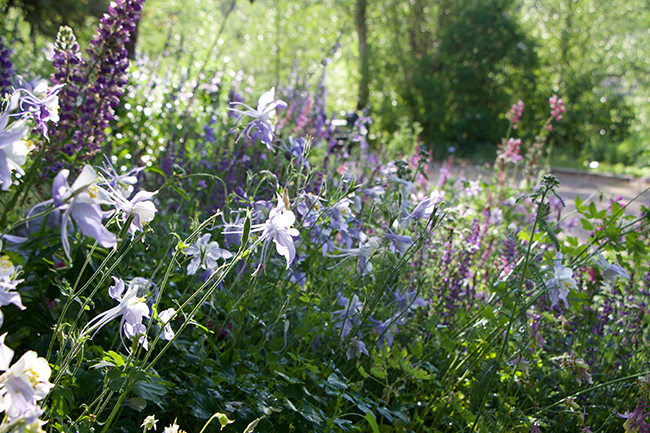 I think that is going to change now that I have spent a couple of stunning, June days here, because believe me when I say this - this is one botanical garden you must see. It is worth the drive. 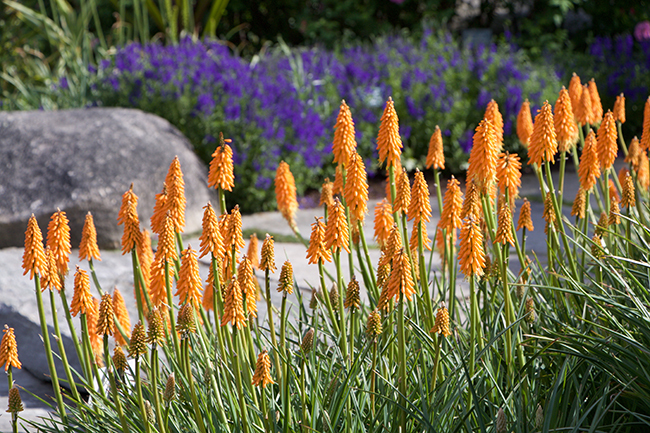 I was blown away by this planting of Knophofia ovary 'First Sunrise'. I may need to remind you - THIS IS MAINE! Not South Africa. I was told by the horticultural staff that because of the gardens location, they are considered Zone 6b, but they do cover this kniphofia in the winter, so....I am going to try it. I am. I am. It's rare to see kniphofia in New England, and especially in Maine, but with some protection and the selection of a more winter hardy variety, clearly, there is a future for Red Hot Pokers in some parts of the North East. 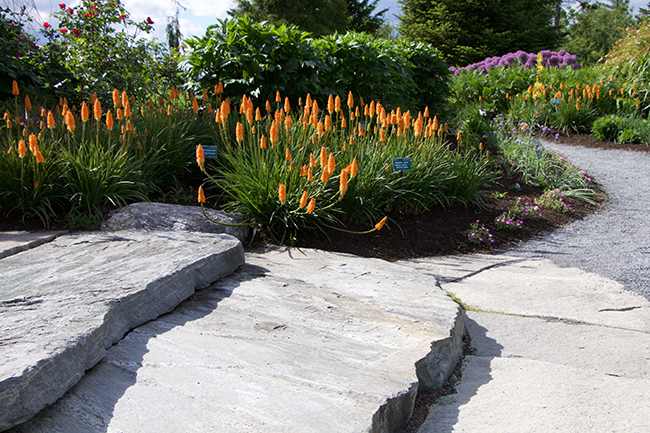 The massive granite slabs may help keep this part of the garden warmer in the winter, acting like a foundation. I had been invited to speak and teach a class on how to plant an alpine garden a few months ago, and I accepted for many reasons, mostly because I had wanted to visit and see what everyone was talking about. As you will undoubtedly notice over the next few weeks, this Month will be very busy for me. 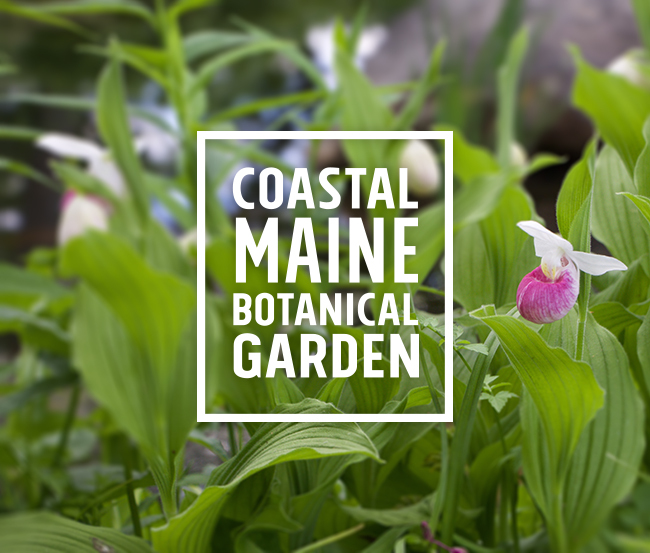 Travels include this trip to Maine, then to Denver for the opening reception of the North American Rock Garden Society annual meeting at the Denver Botanic Garden later this week, and then off to a week of hiking, talks and meetings in Steamboat Springs, CO for NARGS as well. Following that, a brief vacation for Joe and I in Jackson Hole and Yellowstone, and then off to Salt Lake City. Accepting to create a new presentation and to sneak a couple of days in Maine really wasn't what I wanted to do right now - but, I am so glad that I did. 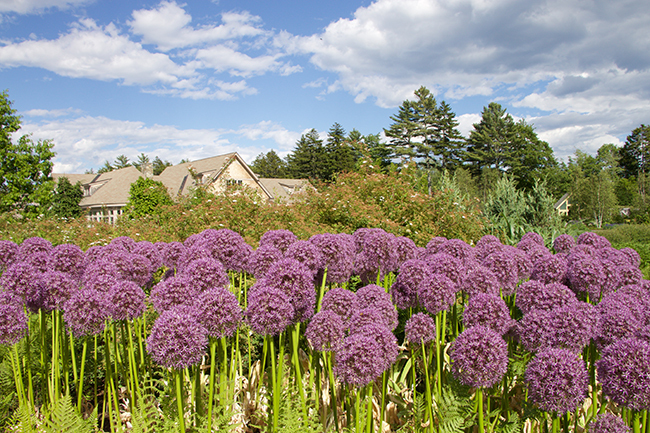 Alliums, planted this closely, helps hid the dry foliage, always a problem with the larger alliums. As you can see from these pictures, the Coastal Maine Botanical Garden is spectacular, it offers something for everyone, a great children's garden, a garden for all of the senses, a water garden, an amazing collection of plants, both natives and interesting plantings - kudo's to the horticulture team here, it seemed to rival that offered by the Denver Botanic Garden. 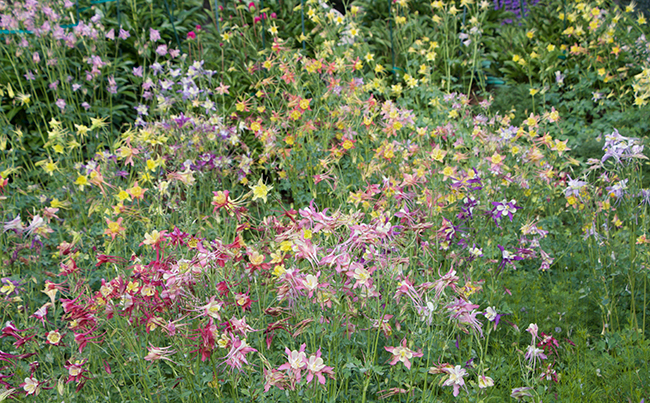 I too so many photos and left with so many ideas on what I could plant in my garden, that I sort-of wish that it was April again, so that I could order many of these plants this season. 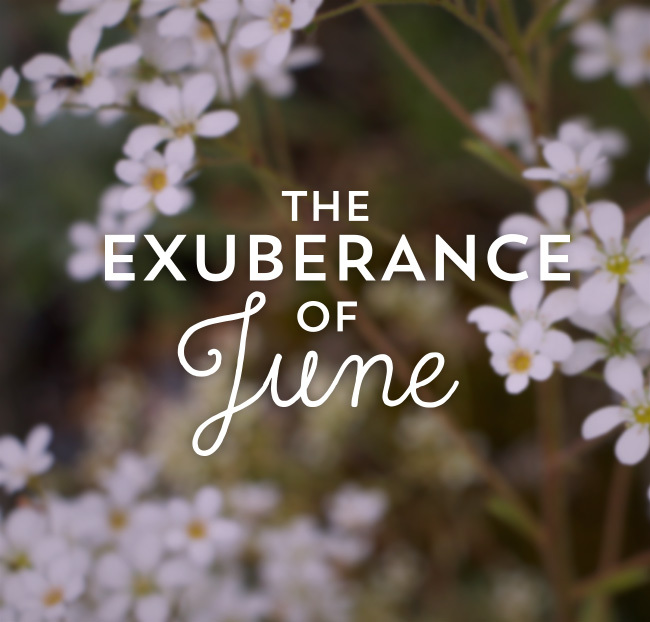 No wonder poets, song writers and yes, even garden writers pine on about June. 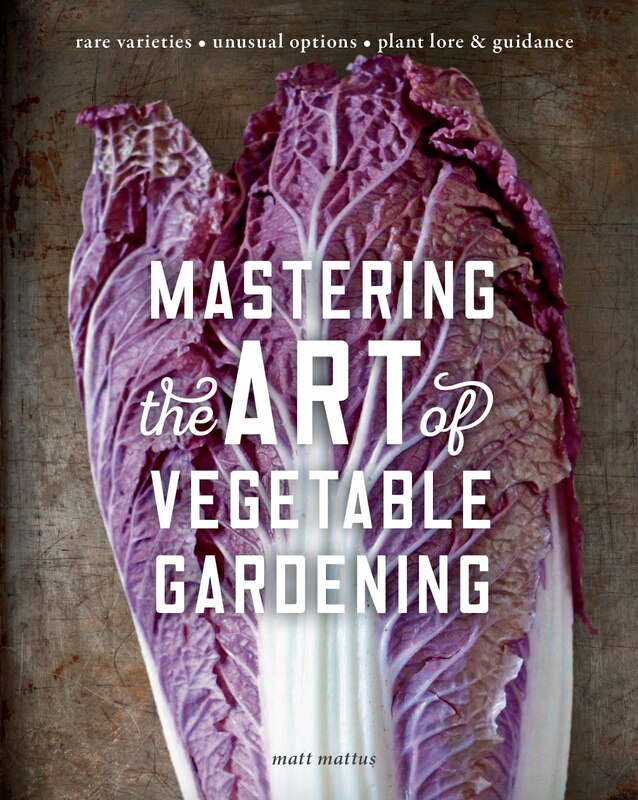 It's long days are packed romance, vigor, abundance and vitality and it all seems to come at once - especially to those of us who garden. Yet really, is there any other time of year so rich with life? Around here, it's all babies all the time now. 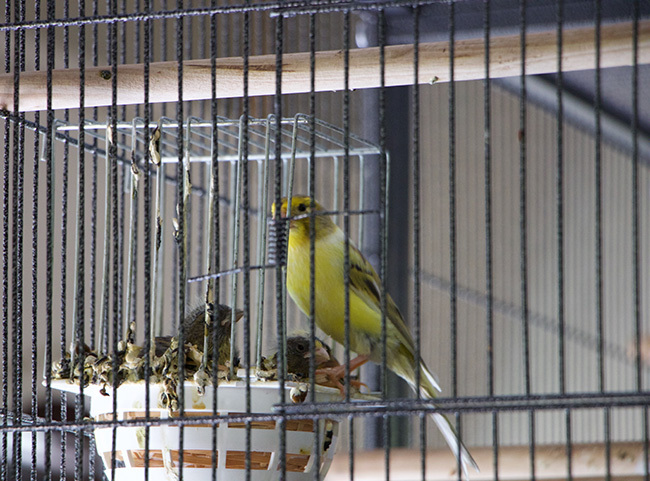 Baby plants, baby bunnies, baby spiders - even baby canaries ( three eggs hatched last weekend! 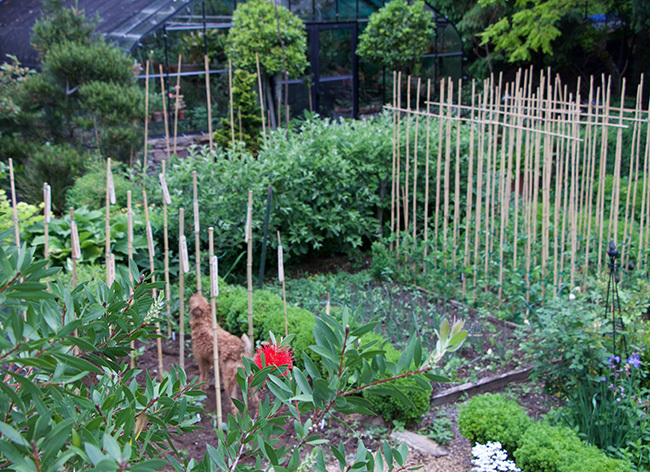 ), but really, it's the garden which is consuming most of the time right now. I imagine that for most of you, it's pretty much the same. 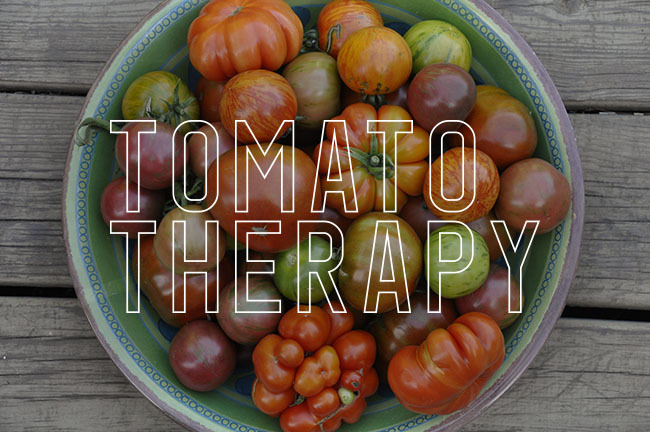 Here we are a week after Memorial Day in the US - traditional tomato planting season for the old timers, and the unofficial start of summer for everybody else. 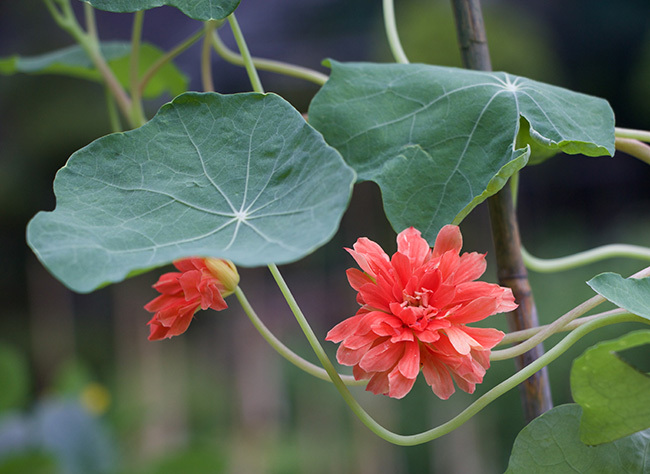 This somewhat rare nasturtium - Tropaeolum 'Hermine Grashoff' is very special. It's an old Victorian, sterile sport which means that it has been handed down for generations between one enthusiast to another as a vegetative cutting - it does not produce seed. It's watermelon pink color is quite special too. It makes a nice potted plant for the summer terrace. 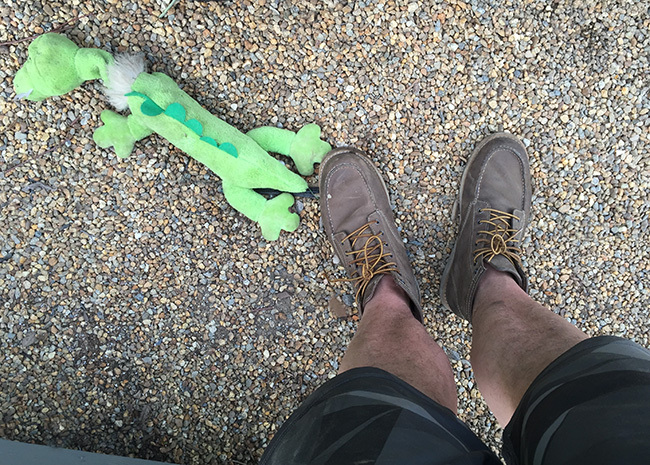 'Puppy', which is what we are calling the puppy since she has to leave us so, has decapitated a dinosaur in the gravel bed garden. I suppose it's better than her decapitating any more lilies, as she has destroyed far too many nice ones. A little yarn nest finally tempted the canaries to raise a successful clutch of three. Both mom and dad are feeding our three new songsters. Hashtag Canary Birds! 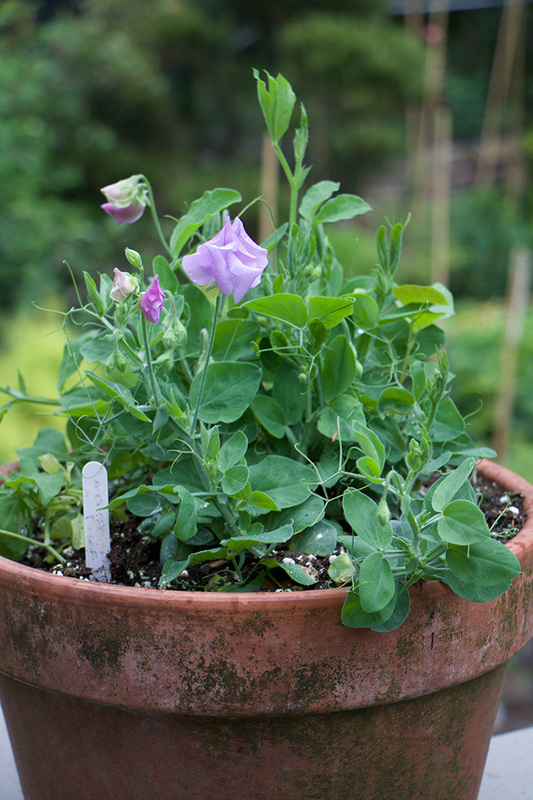 My collection of annual sweet pea species - Lathyrus species, is starting to grow nicely. 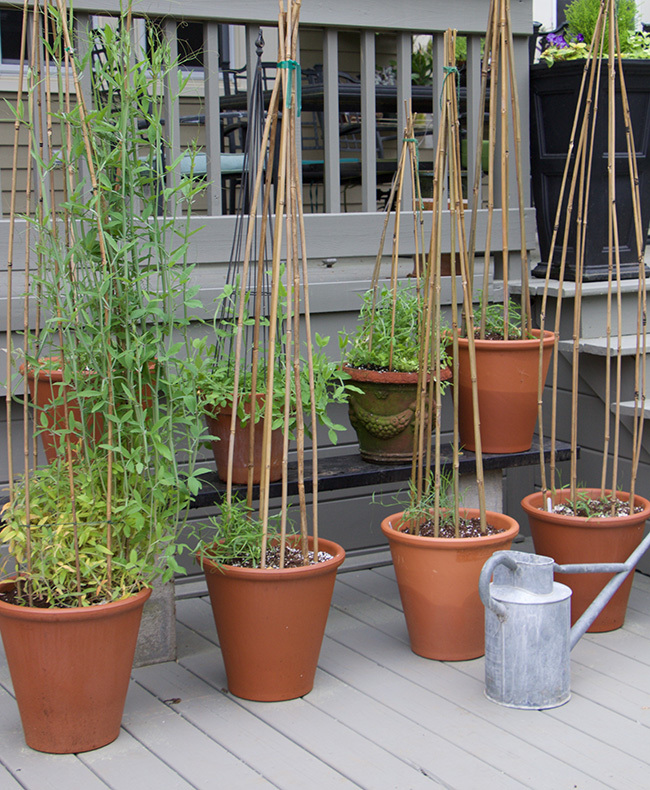 I've transplanted a few of the taller species, and moved them to the deck which we just painted. 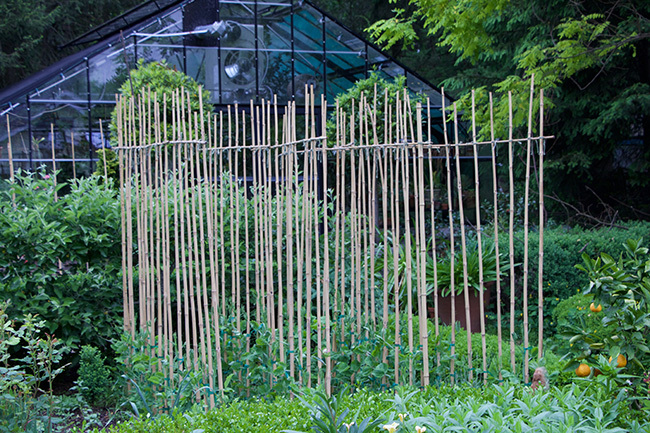 I am only growing a few rows of Spencer Sweet Peas as cut flowers this year, but they are starting to look fine. I am training them as single-stem cordons, in the English method so that I get long stems. Check out my Mandarin orange tree - it's still covered in fruit - right here in Massachusetts! I have always wanted to try growing dwarf sweet peas - but the seed has been difficult to find lately. I found some this spring, and a pot is just starting to bloom. I can't wait, they are so tiny! 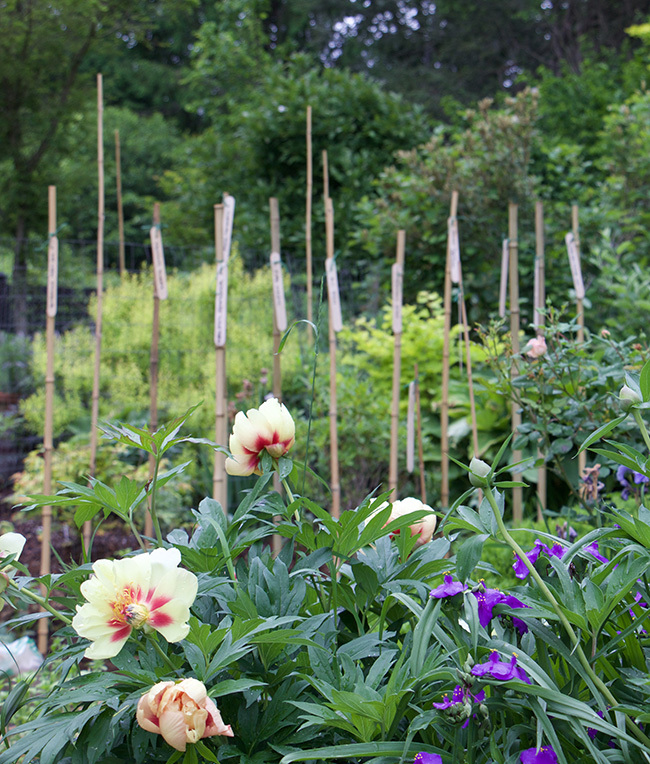 While on the topic of bamboo canes, I have used some extra ones as early stakes for the dahlias. 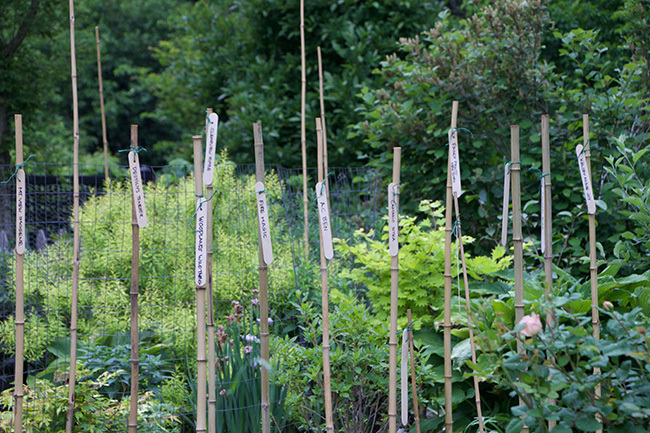 Name tags are essential here, as we plan to exhibit some at our local Dahlia Society shows. 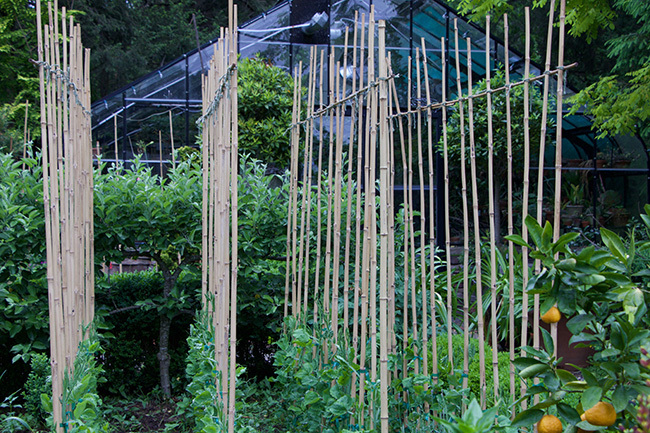 Bamboo canes always look nice in the garden. Weasley checks some of my spelling. Joe's nephew Curtis, who is staying with us for a while, has been a great help. 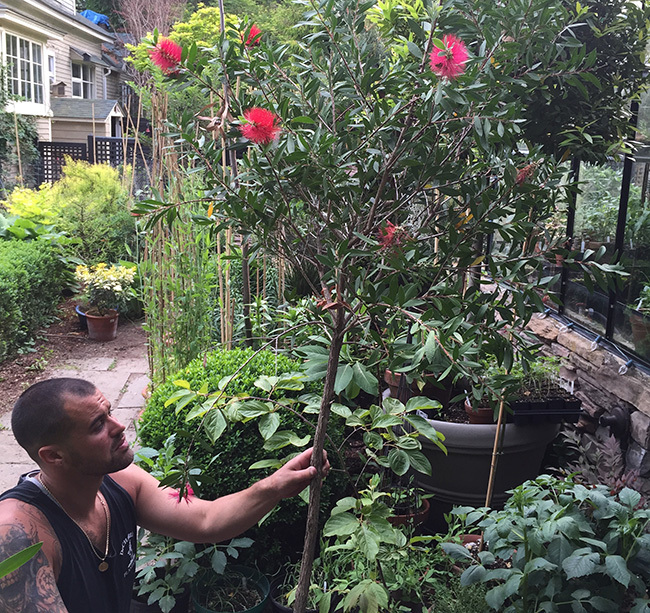 He was fascinated with the bottle brush flowers on the Callistemon that he helped move out of the greenhouse. 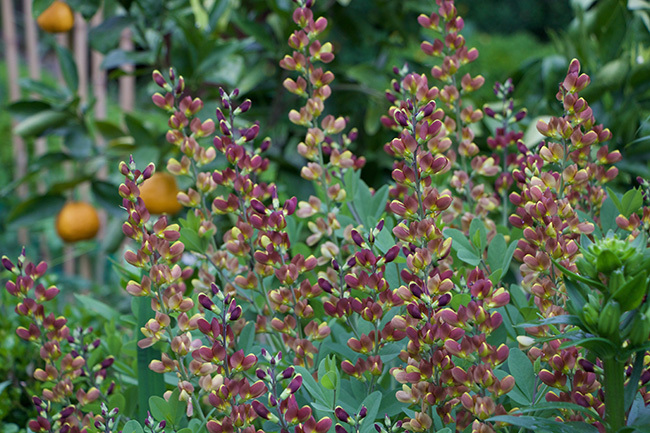 A very nice chocolate Baptisia. Name tag lost, but I still like it. 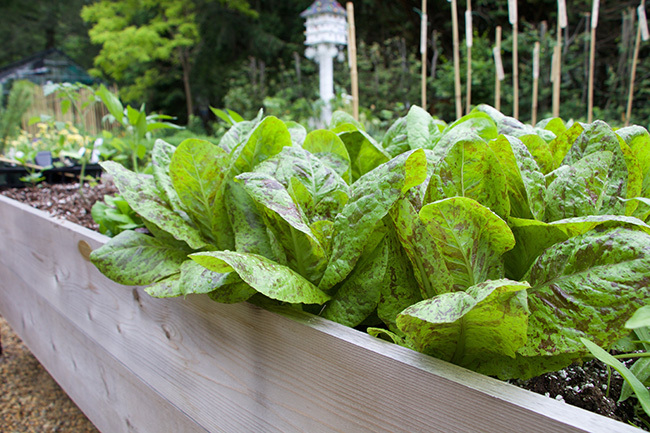 More Spotted Trout Backed Lettuce in a raised bed. It stays so clean when grown in these beds, and - dare I admit, I don't have to bed over to pick them (and the dogs can't pee on them!). 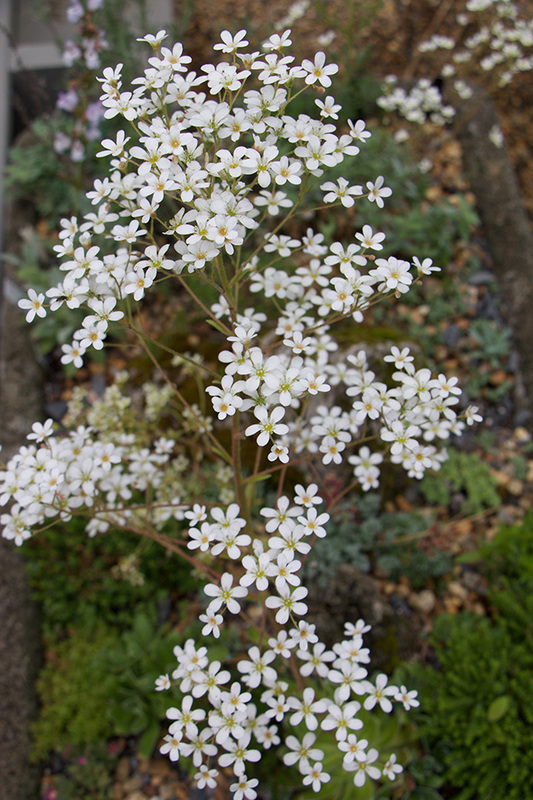 A lovely alpine plants, this Saxifraga longifolia is monocarpic, which means that it will die once it blooms. Sad, but it does appear to be forming some runners. It's blossoms are like a cloud of butterflies.